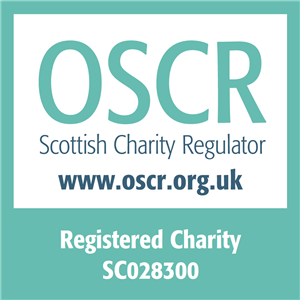 Scottish Cancer Foundation | Events | Royal Society of Edinburgh / Cruden Foundation Lectures | Is Doing Cancer Research Good for the NHS? Is Doing Cancer Research Good for the NHS? 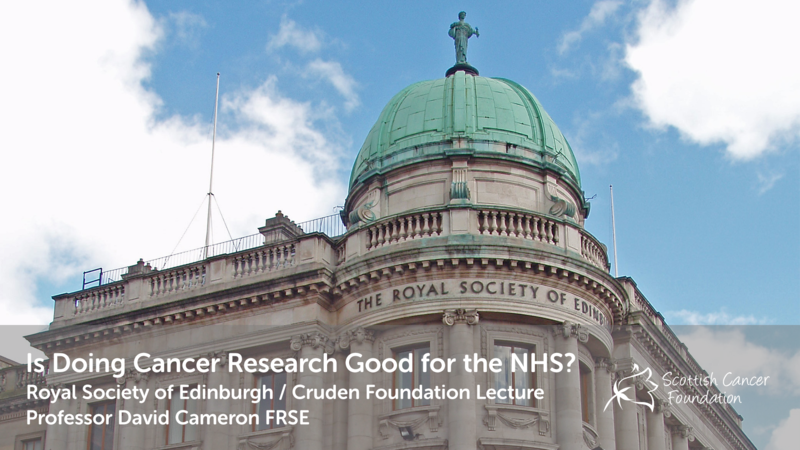 Our 2012 Cruden Foundation supported lecture in association with the Royal Society of Edinburgh will feature Professor David Cameron FRSE, Clinical Director and Director of Cancer Services for NHS Lothian, Professor of Oncology at the University of Edinburgh, and Associate Director for the National Institute for Health Research Cancer Research Network. Taking into consideration that more than one in five cancer patients in the UK will now be recruited to a clinical trial, a vast increase in the last decade, in his lecture, Professor David Cameron will argue that while clinical trials might benefit some of those who take part, a research-active environment is certainly good for the overall health service and for the patient population as a whole. Register for Event: Is Doing Cancer Research Good for the NHS?